RESULTS: Immediately, skin is moisturized and smoother, visibly transformed: fine lines are less visible, the complexion looks more uniformed. 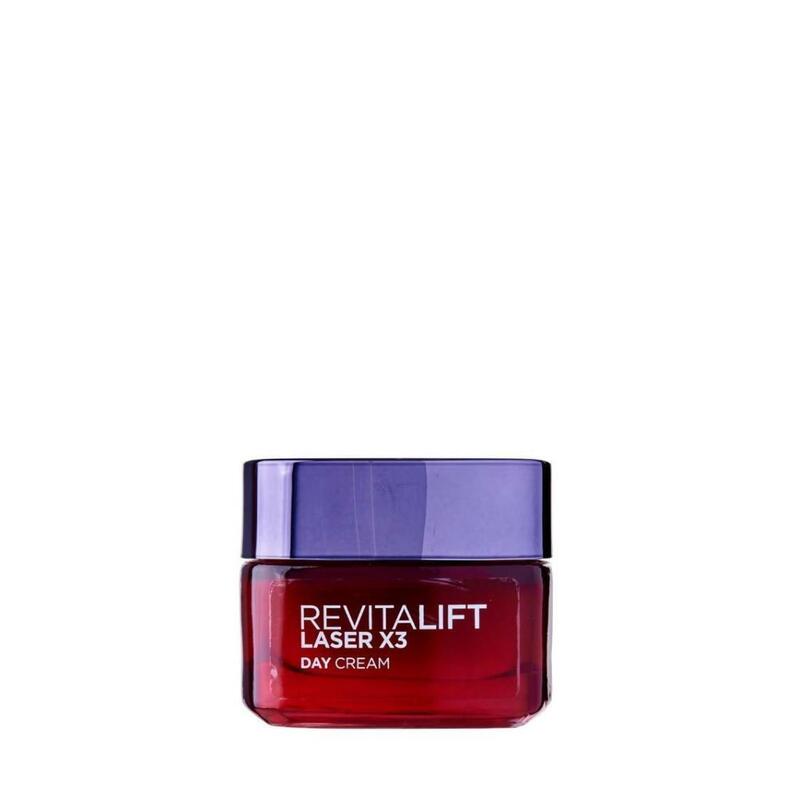 Day after day, wrinkles and pores are reduced. Skin regains its elasticity and feels more bouncy. TEXTURE: Soft creamy texture immediately penetrates into skin, leaving it supple and smooth. Non greasy, non sticky. USAGE: Use anti-aging cream every morning on cleansed face and neck, after toner and essence.